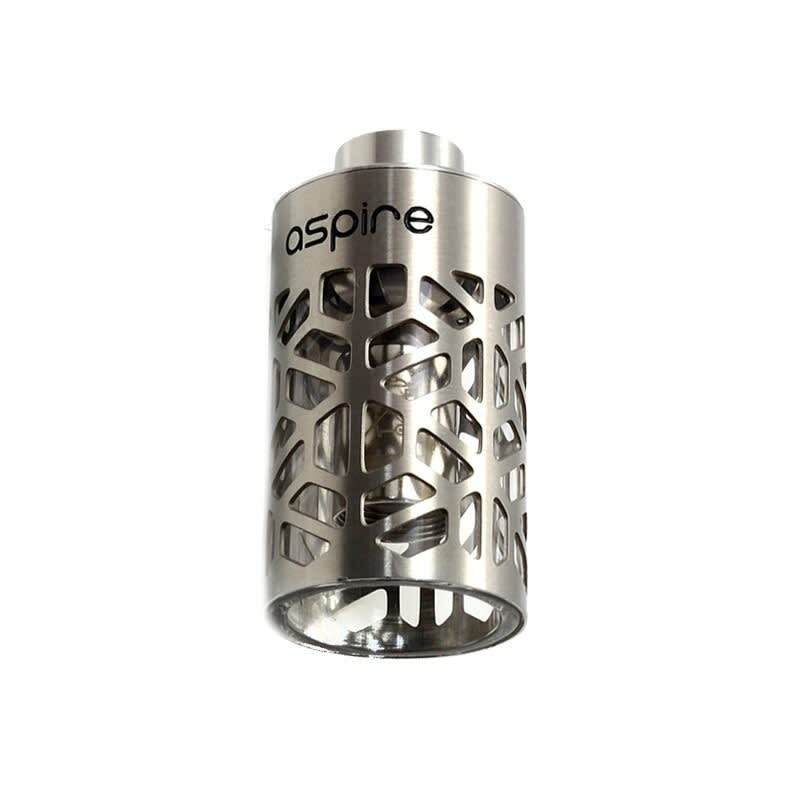 Sorry, Aspire Nautilus Mini Replacement Hollowed Metal Sleeve has been discontinued. Replacement hollowed stainless steel sleeve over pyrex glass tank for the Aspire Nautilus Mini Clearomizer. This stainless steel sleeve is hollowed out in cool looking pattern so that you can still see the juice level in the pyrex glass tank that it comes with, making your Nautilus Mini more durable in case you drop it, and more stylish. Initially did not think it was a full on replacement- only a sleeve. Regardless for the price you get more than you ask for! Aspire does it again, success!